Pepper chicken recipe – Learn how to make pepper chicken with easy step by step pictures. 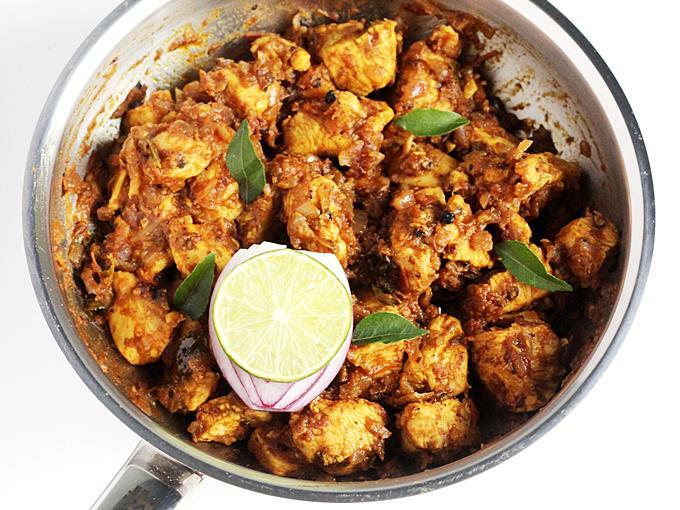 South Indian pepper chicken is a delicious, aromatic, hot & spicy side dish to serve with rice or chapati. 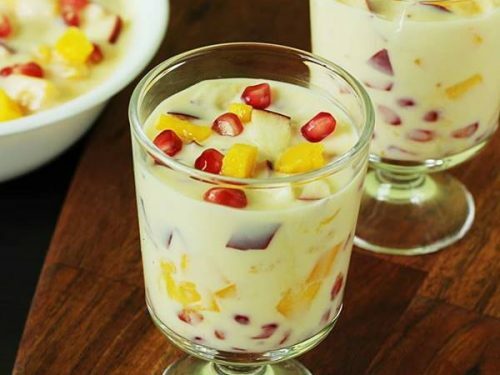 This is great to enjoy during monsoon or winters. 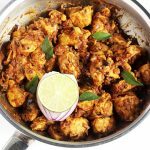 This pepper chicken recipe is super quick to make as it needs no grinding masala, no elaborate cooking and is made with simple and basic ingredients. 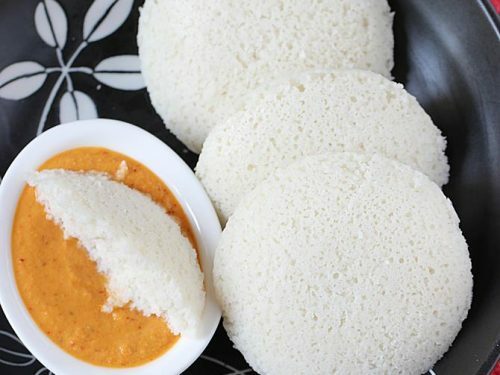 South Indian cuisine is diverse and each region has their own way of making this dish. The recipe shared here has always been a winner at home for the unique aroma and taste. The key to this delicious aromatic dish is the freshly ground pepper which brings a mild heat to the dish. 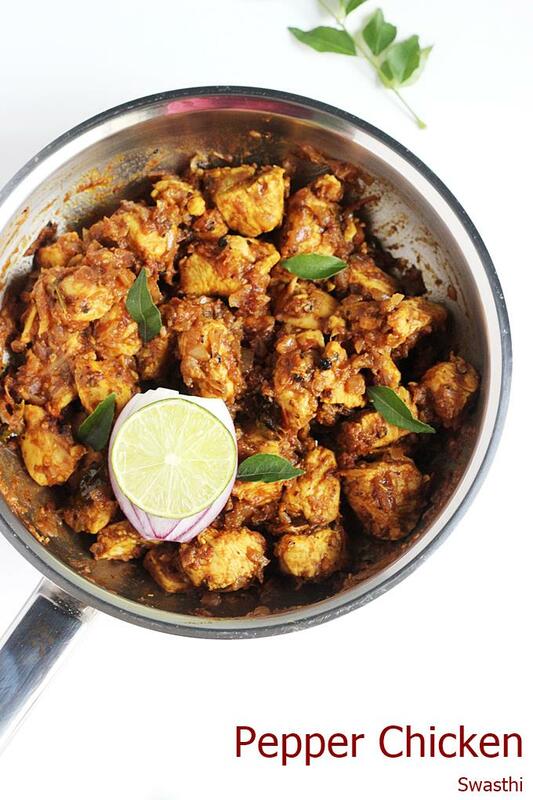 Pepper chicken is unique in a way from the other Indian Chicken curry recipes I have shared earlier. 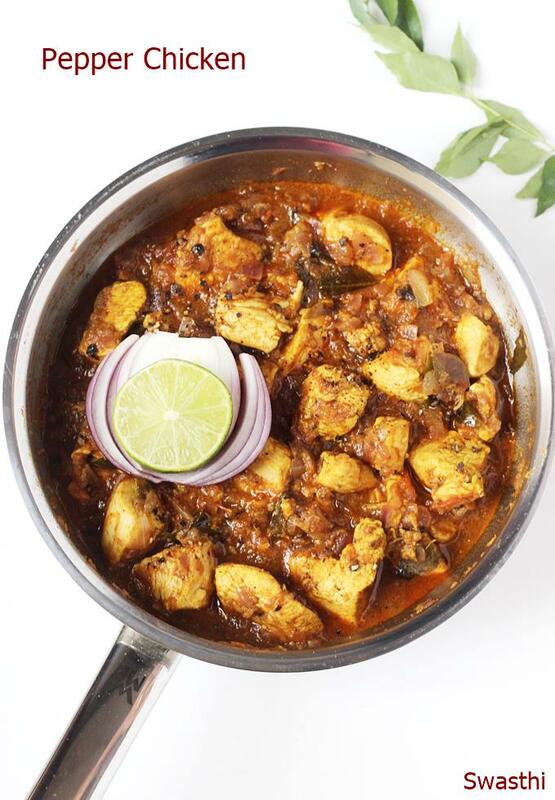 The quantity of red chili powder and garam masala used is less here when compared to other chicken curries. 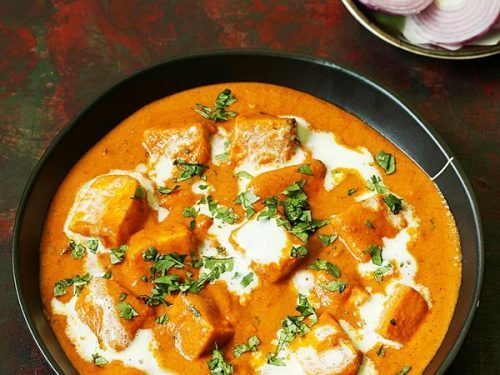 This recipe will give a moderately hot & spicy dish. To make it more spicy add more chill powder. 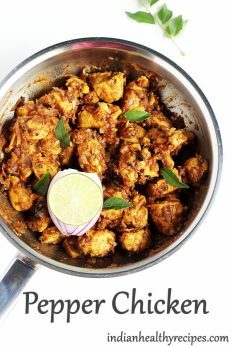 If you are looking for a chettinad pepper chicken masala then you can use the chettinad masala which i have shared below. This pepper chicken recipe can be used to make both versions of the pepper chicken dry and gravy. To get the right taste, do stick on to the exact measurements. 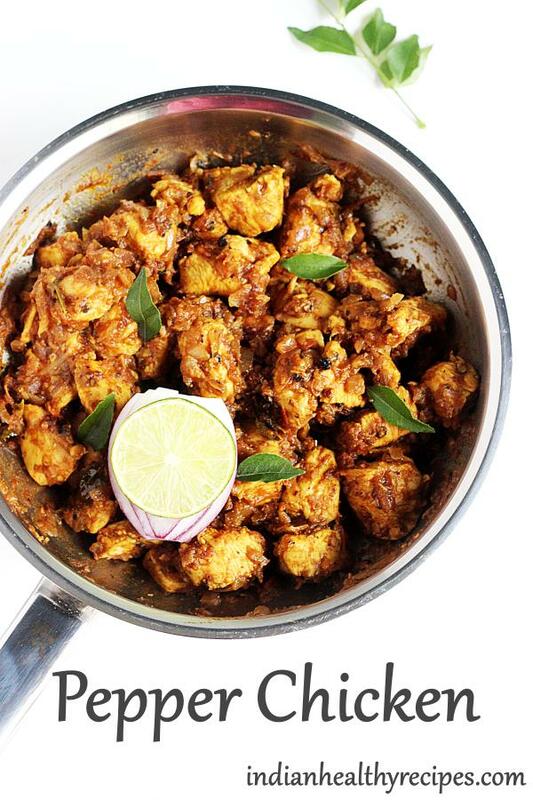 Pepper chicken masala made with basic spices and herbs in south Indian style. 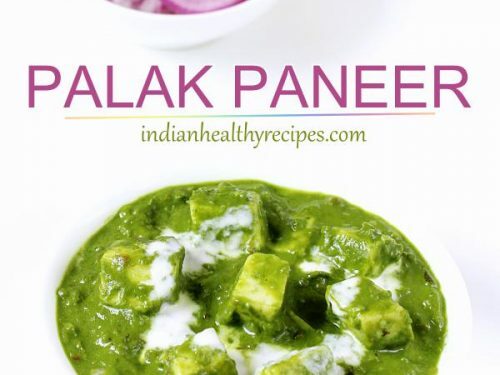 It tastes great with plain rice, chapati or parotta. 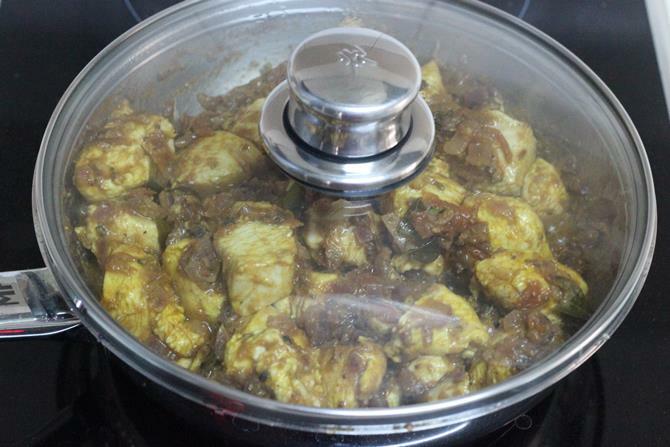 Marinate chicken with ingredients under marination. Keep it aside until needed. Pour oil to a hot pan. Add cumin, cinnamon, cloves and cardamom. Allow them to sizzle. 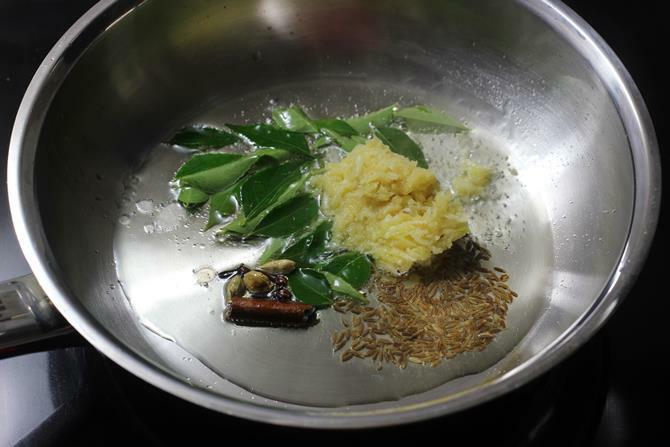 Next add curry leaves and ginger garlic paste. Fry till the raw smell of ginger garlic goes off. 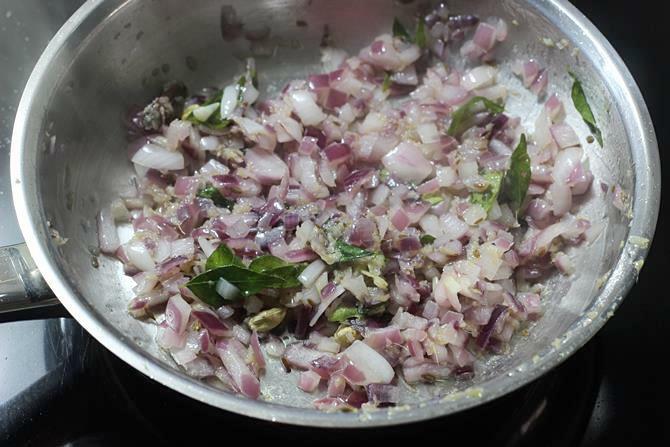 Add onions and fry till they turn golden. Then add tomatoes and salt. Fry till the tomatoes turn mushy and soft. Add red chili powder, garam masala and coarsely crushed pepper corn. Fry everything well till the mixture looses all the moisture. Add chicken and fry for about 3 to 4 minutes. Cover and cook on a low flame till the chicken turns tender. If the chicken doesn’t ooze out enough water to cook, then add little water. Cover and cook until soft. If you want to have gravy, you can take it off while there is moisture. You can also pour 3 to 4 tbsp coconut milk. If you prefer a dry version, cook without lid and evaporate the moisture in the chicken. fry till all the moisture dries up. 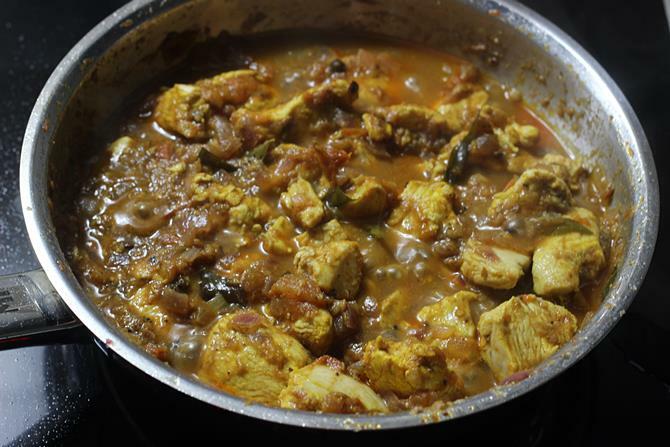 Serve pepper chicken hot with rice and Rasam. Squeeze in some lemon juice before serving. 1. 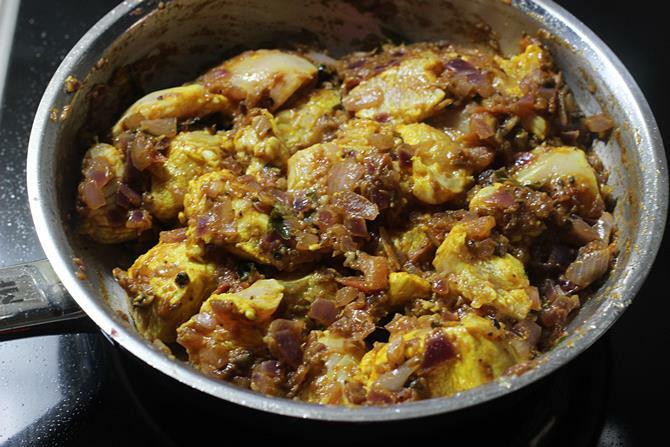 Marinate chicken with ginger garlic paste, salt and turmeric. Set aside till we use it. 2. Chop onions and tomatoes very finely. Crush pepper coarsely and set aside. Dry roast the above ingredients and powder finely. Add it in place of garam masala. 3. Heat a pan and add oil. Add cumin, cloves, cinnamon and cardamom. 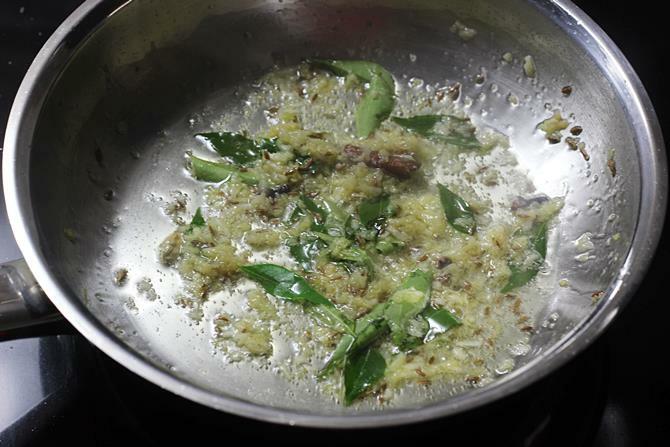 When they begin to sizzle, add curry leaves and ginger garlic paste. 4. Fry till the raw smell of ginger garlic disappears.Take care not to burn it. 6. Fry till they turn lightly brown or golden. 7. 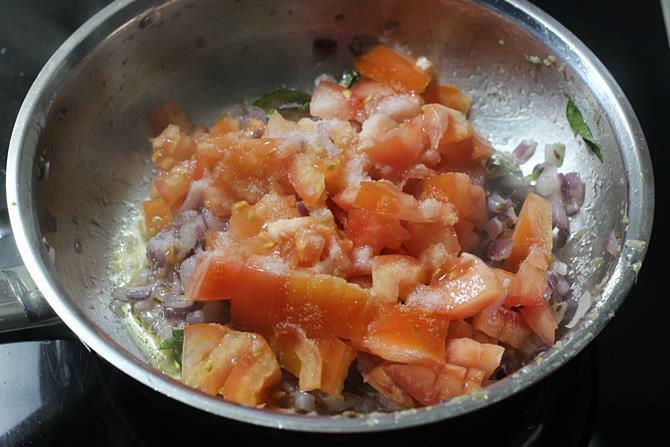 Add tomatoes, sprinkle salt and fry till the tomatoes turn mushy and soft. 8. Next add crushed pepper corn, red chili powder and garam masala. 9. Fry everything well till the moisture from tomatoes evaporates completely and begin to get the aroma of pepper and garam masala. 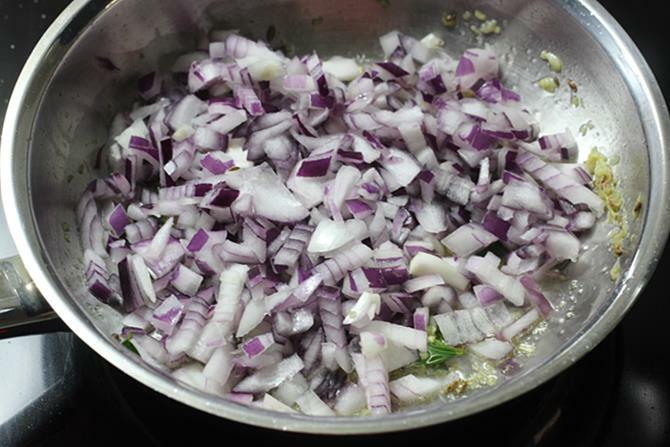 This takes around 3 to 4 minutes on a medium flame.At the end of this step you should have an almost dry onion tomato mix. 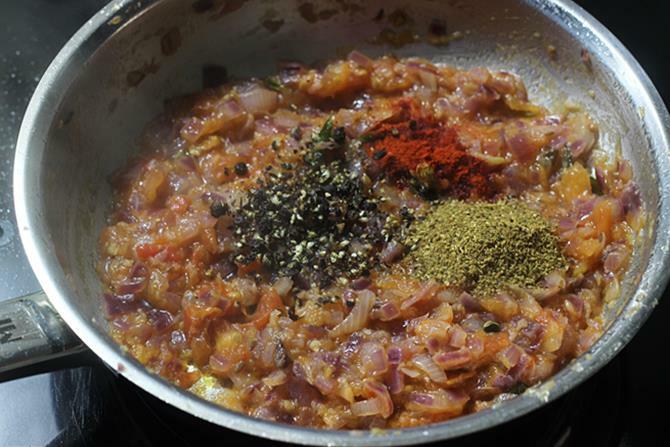 If you wish to have a smooth masala, cool this, add to a blender jar and blend it till smooth with little water. I went ahead without blending. 10. Add marinated chicken and fry for about 3 to 4 minutes or till the chicken turns white in color.In case you have blended the mixture, add it now after frying chicken. 11. Lower the flame to minimum. Cover and cook. 12. Occasionally stir in between. Under 7 to 8 minutes, moisture from the chicken oozes out. This may differ from the variety of chicken used. For the chicken we get in Singapore, i don’t need to add water at all. Lot of moisture oozes out and the chicken gets cooked with it. If there is no moisture from the chicken, pour very little water to cook. 13. when the chicken is cooked fully, you can switch off if you like the pepper chicken gravy. 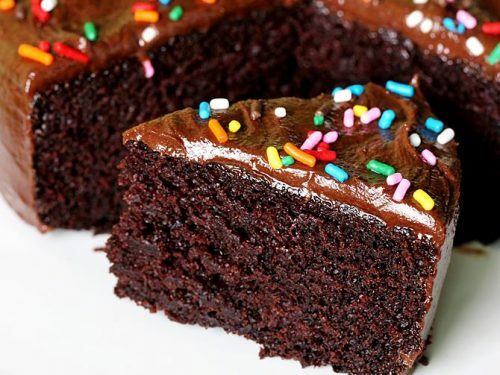 You can also pour 3 to 4 tbsps of coconut milk to this. Stir and cook till it bubbles. The gravy tastes great when the chicken is cooked on the lowest heat or flame for longer time.It almost takes 20 minutes for me to cook the chicken to tender. 14. If you wish to have a pepper chicken dry, once the chicken is soft cooked. 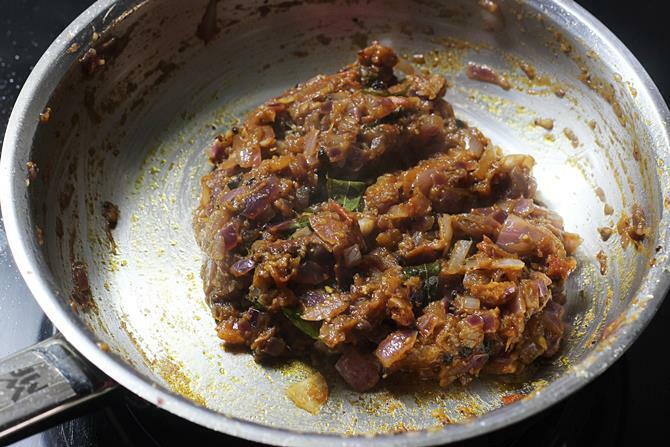 open the lid and fry till the moisture evaporates and the masala clings on to the chicken well. 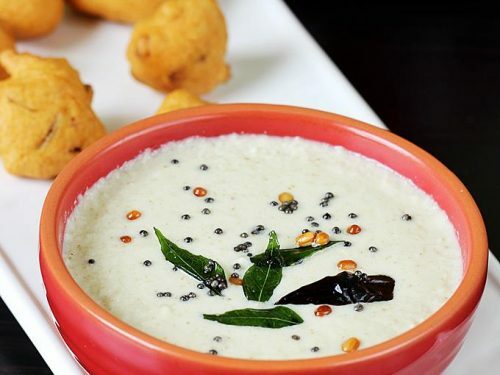 Serve with onion wedges, rice and rasam,or naan or chapathi.